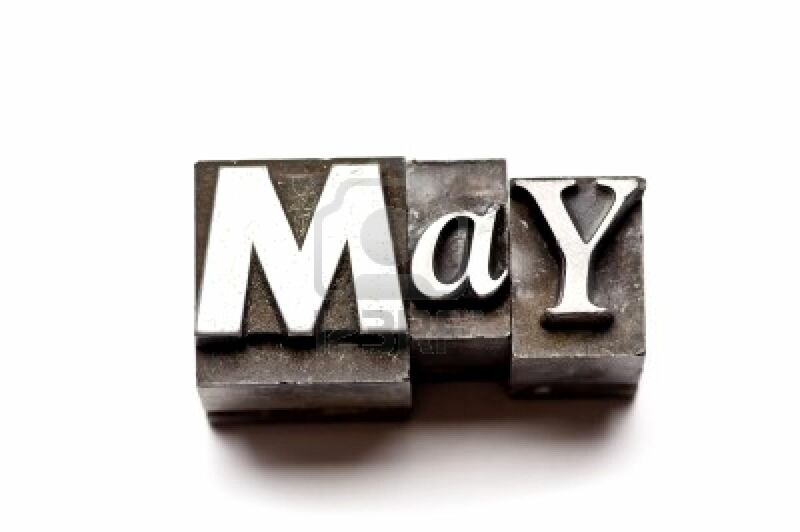 Postscript Newsletter & Wines of the Month. For the next two months we’ll be focusing on lots of Spring/Summer wines and of course, the most popular category in wine; ROSE’! We currently have over 60 different Rose’s to choose from amongst our four store chain. It’s getting warmer and now’s the time to start filling the fridge with pink. 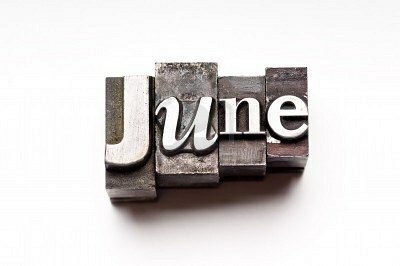 20% off 3 or more bottles (750ml only) all summer long. In addition to our regular case pricing, we’re offering 20% off on all wines from the USA when you mix and match 6+ bottles (750ml only, red tagged sale items excluded). We have an extraordinary Italian wine tasting this Saturday, May 7th from 2-5pm at our Upper Falls location. 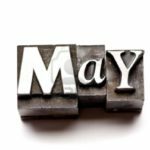 We’ll be featuring over 40 wines from 15 different producers from across the country, all imported by Dalla Terra Winery Direct. 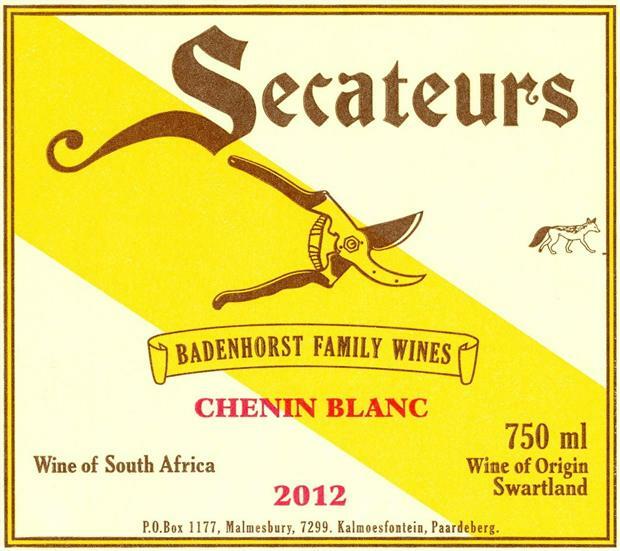 2015 Badenhorst Secateurs Chenin Blanc. This is Spring in a glass! 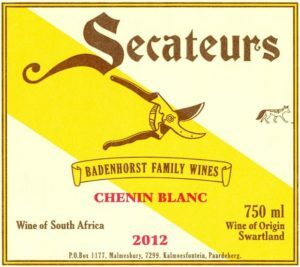 With the popularity of the Chenin Blanc grape on the climb, we decided to feature this lovely wine from South Africa. There’s no question that all of those New Zealand Sauvignon Blanc drinkers will hoard this overly aromatic, refreshing wine. Very pretty aromas of white peach, orange blossom and fresh cut white flowers in the glass. Bursts of acidity and layers of flavor on the palate showcasing waxy apples and citrus. Finishes dry and leaves you wanting another sip. On sale for the next two months for only $10.98 NET. 2013 Cantina Santa Maria La Palma Le Mommarde Cannonau di Sardegna. This fun little wine from the island of Sardegna is one of the best red values we’ve seen in years. Made from the Cannonau grapes grown near the coast, this robust, dry red wine will literally go with any food. Known for its velvety texture, each sip seems to coat your entire palate with richness. 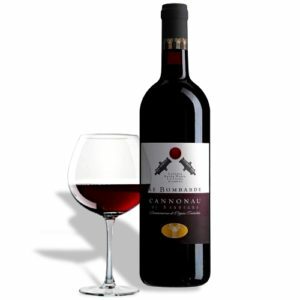 Some people believe that the Cannonau grape was originated in Spain (and called Alicante or Garnacha) but the Italians want it for their own (it does taste similar to Grenache). Aromatic and spicy with just enough grip to hold up to a tomato sauce or some lamb chops coming off the grill. On sale for only $9.98 per bottle. 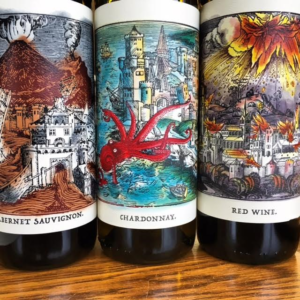 New to Massachusetts, the Force of Nature wines from Paso Robles really left a lasting impression on us; not just from their tasteful artwork on their labels but even more so the juice in the bottle. We chose to feature the Cab, Chardonnay, and the Red Blend. This tastes like blueberry pie sprinkled with cinnamon. Concentrated blue fruit explodes with boysenberry and gives way to subtle anise, clove and smoky wet earth. Velvety tannins and a juicy mouthfeel come into harmony. A wonderful option for Cabernet sub $20! On sale for $16.98 NET. A bright and floral nose with tangerine peel, white peach, jasmine flowers, lemon oil and pastry. Lush, round and not overly oaked flavors wrap around your palate leading up to bursts of kiwi, passionfruit and lemon pith. The finish is clean and rip with a super long finish. On sale for $16.98 NET. Brooding purple with dark rimmed color. The nose booms first with ripe cherry, dark plum and wild raspberry with hints of anise seed. The palate is explosive with lush ripe fruit, supple tannins and a perfect balance of power and acidity. Savory black tea notes on the finish seem to linger forever. On sale for $14.98 NET.